Mobile accessories brand PTron today launches InTunes, sweat-proof magnetic Bluetooth earphones in India. 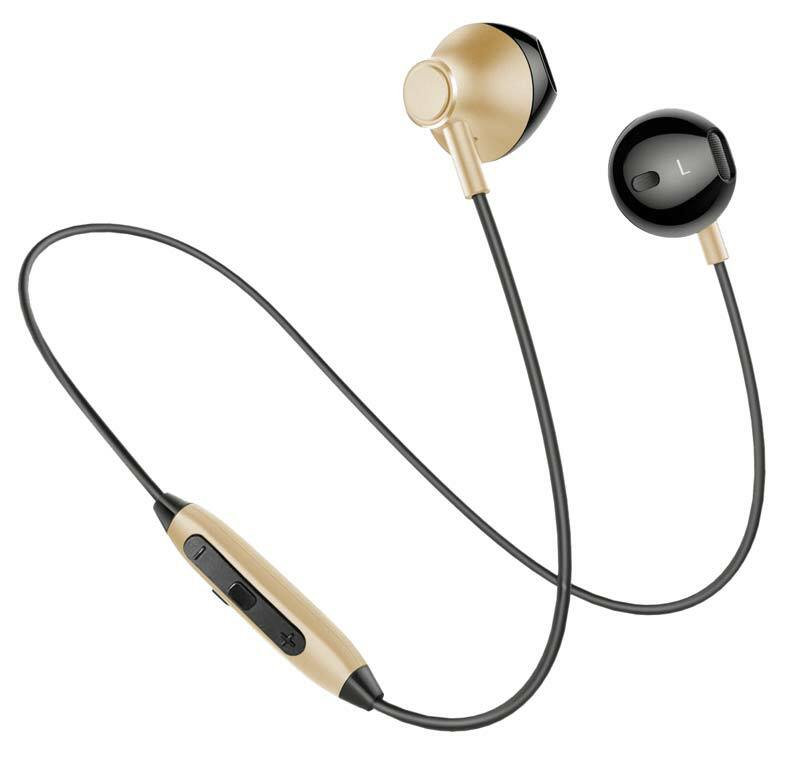 It supports Bluetooth v4.2 + EDR and allows the user to connect these earphones with two smartphones at the same time. 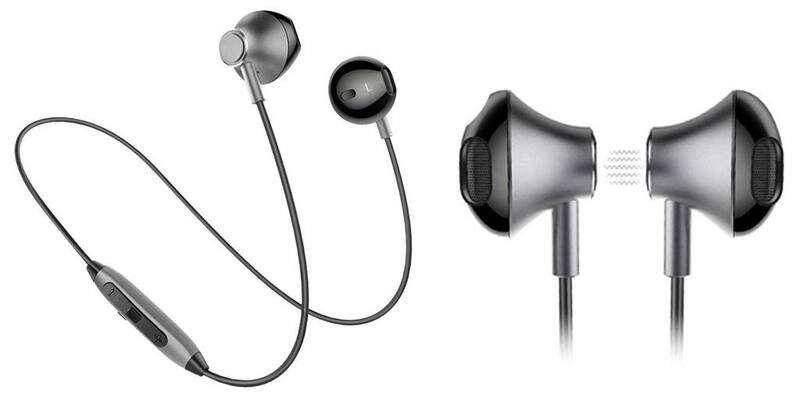 InTunes earphones also include a built-in microphone lets you answer the call without touching your phone. The earbuds are magnetically attachable and there is also an in-line remote controller to adjust the volume, change songs, play/pause music, dial the last called mobile number etc. The PTron InTunes headset is compatible with most of the Smartphones, Tablets, Bluetooth enabled computers and can provide up to 100 hours of standby time with just one hour of charge. According to Ptron this headset’s in-the-ear secure fit design ensures maximum noise reduction with crystal clear music using 14.2 mm drivers.